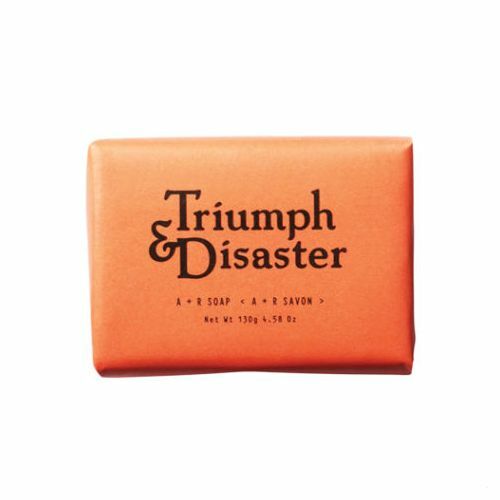 Lift dead skin cells, unblock clogged pores and refine the skin tone with Triumph & Disaster Rock & Roll Suicide Face Scrub. Formulated to assist it keeping the complexion clear of blackheads and flaky skin, this Volcanic Ash face scrub buffs the skin to reveal a renewed, revitalised appearance. Green Clay offers a reverse charge to that of stubborn dirt meaning it attracts impurities away from the skin. Volcanic Ash offers coarse exfolaiting beads that remove dead skin and prevent ingown hairs. Salicylic Acid helps to exfoliate the skin and adds moisture. A good face scrub is a fundemantal element of any good skincare regime. 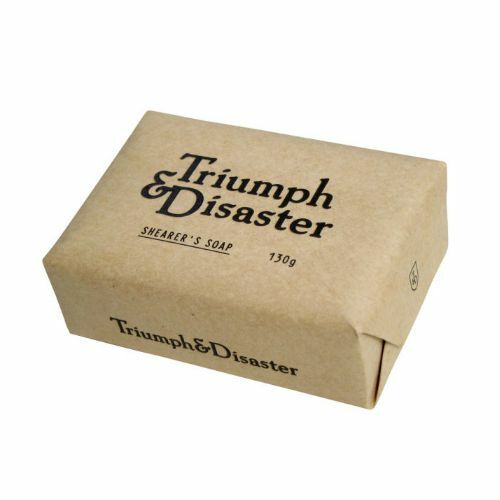 Triumph & Disaster have created just that - a good face scrub. Packed with natural ingredients that refine the skin and clear it of dead skin cells, Rock & Roll Suicide Face Scrub should be a daily step in your bathroom activities. Pre-shaving, use this ingrown-hair-fighter to expose the hairs and prepare the face perfectly for your blade. Massage onto the skin with warm water. Work it around the contours of the face using circular motions. Rinse. Leave it on the skin for 60 seconds before rinsing. A great product that is easy to use and works! This is another brilliant product from T & D. A face scrub is a face scrub no matter brand but this is different it may smell like something out of Homebase or B & Q but that is good because the smell is not "masked" by perfumes and making it too scented. It goes on like a mask like black mud which I use it as a mask and I leave it on for about 10 minutes or more and then rinse in the shower a nice clean face and rid of dead skin. I suppose you can imagine icon Johnny Depp using this because Johnny has that rock and roll vibe and this is Rock and Roll Suicide. All T & D need to do now is a face toner. I've seen a lot of good reviews for this face scrub and its fully deserved. It is an unusual face scrub. When you apply it, it almost seems to be a hybrid of face scrub and face mask, especially with its dark colour. It really does work though and leaves the face in top condition. Highly recommended! Works really well ! Great texture ! Smells fantastic !